Round 3 Entry & Event InformationNow Available - Time Attack® - It's not racing... It's Time Attack!! The biggest and most popular event of the Time Attack season is soon to be upon us, with our annual mid-summer visit to Brands Hatch. Therefore, if you are intending to join us for round three and have not yet submitted your entry form, we invite you to do so. To comply with MSA guidelines and to provide competitors and potential competitors with the opportunity to take part in each round, we now issue a set of Supplementary Event Regulations before each meeting. These provide advance information and represent an invitation to enter. All registered competitors will receive a set of Final Instructions approximately one week before the event. Further information, including championship regulations and information about the class structure, can be found in the competitors area. 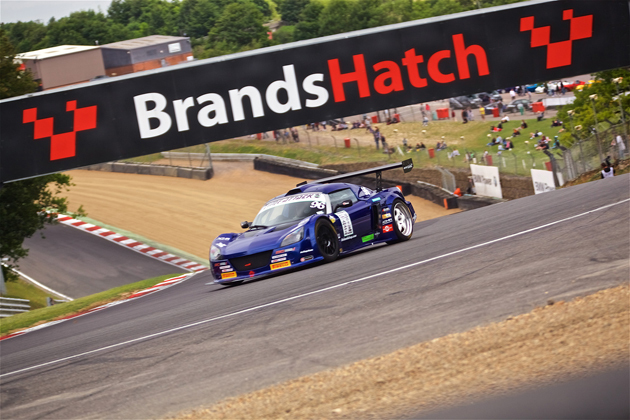 We look forward to seeing you at Brands Hatch!